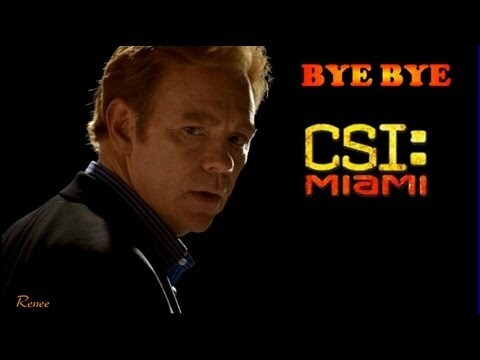 Is Horatio your favoriete character on CSI Miami? 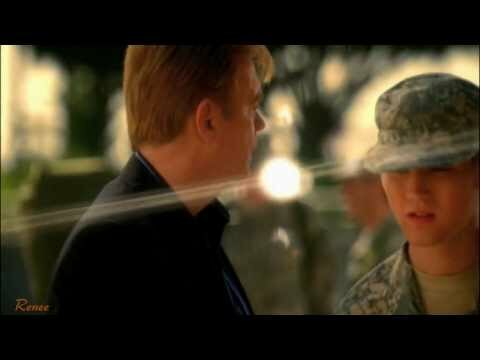 Who do u prefer Horatio to be with? de keuze van de fan: He should be with me! Do u ever get tired of his one liners? de keuze van de fan: No,they sound great! do u think H would wanted to kill memmo feirro? As they were walking away gun brand went off and I saw Robert and Lola fall to the ground. I pulled my gun out crawled towards Lola and Robert. Robert was fine but Lola was hurt. "Kyle, are u okay," she asked gasping for breath. I was going to stay at the strand a little longer. I wanted to sit out here and think in peacefulness of the ocean. It was nice to be out here door myself. But, I had been door myself for years. Well, except for Mark being door my side during the years in the army. I had no idea what to do now that I was back in the states. The army was my career and pretty much the only thing I knew. "Oh but, why are u telling me now? After are these years why now," I asked as I sat down. 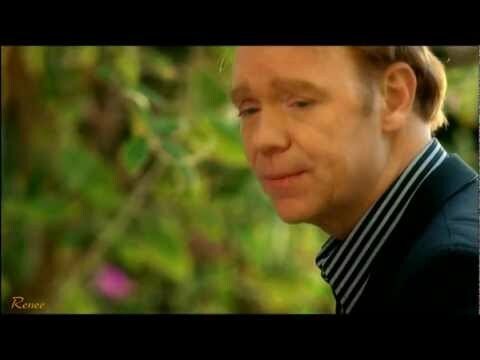 "I have been wanting to tell u for years now," Horatio stated, "but, I never had the guts to tell you." Before moving to Miami,Horatio lived Where?